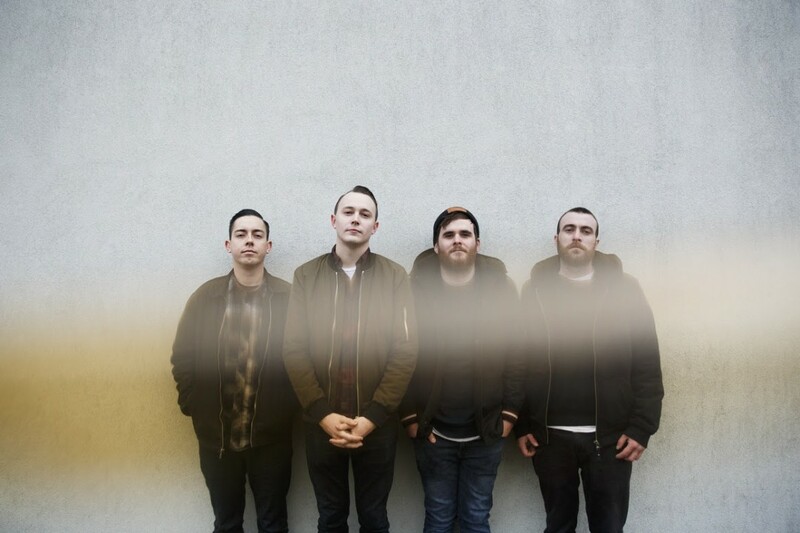 According to a Facebook post, The Flatliners have decided to cancel their upcoming European and UK tour dates until mid-August, "due to unforeseen circumstances stemming from personal and family matters." The band released the Mass Candescence 7-inch earlier this month via Dine Alone Records. You can read the full post below. Due to unforeseen circumstances stemming from personal and family matters, we will be cancelling our upcoming summer tour dates, until the middle of August. This is not a decision that was made hastily or easily, rather one that needed to be made to ensure the health and wellbeing of all who are involved with this band. We are only as good as the sum of our parts, and right now we need to spend some time checking under the hood. We sincerely apologize for any inconvenience or disappointment this news may bring, and we urge you to still go to these incredible shows and festivals that will go forward as planned. We appreciate your understanding and compassion as our loyal fans, and we appreciate the same of our friends in The Gaslight Anthem, Hot Water Music, The Menzingers, all the festival organizers, concert promoters, and all those who work tirelessly to book these tours so we can share our music with you all. Please know this is more a matter of timing than anything else. All other current touring plans, starting with our show in Toronto on August 17, will go forward as planned. In the meantime, we will be working towards health, happiness and wellbeing with the time that we have. Tours: Muncie Girls: "Picture of Health"